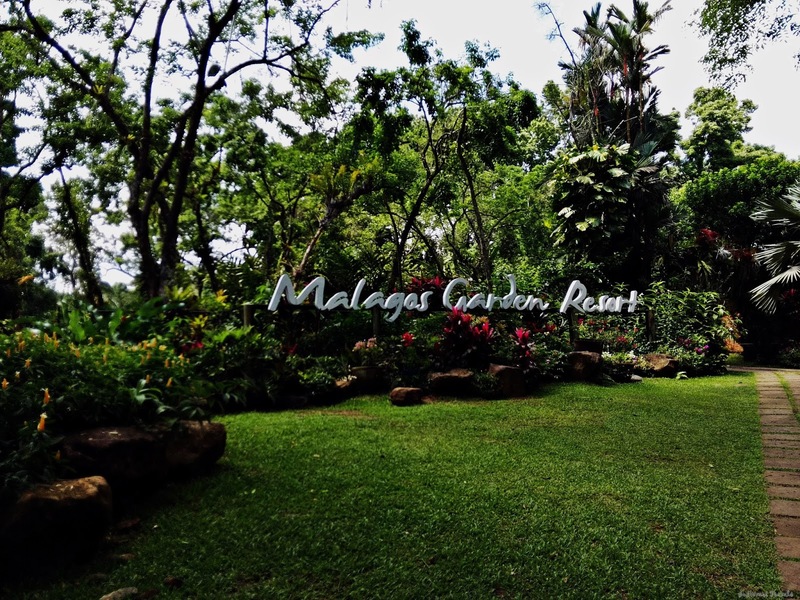 Malagos Garden Resort, another good spot in Davao? When you are in Davao, among the top 5 visits of the city for travelers who love to see the beauty and wonder of nature is the Malagos Gardens. Indeed, Malagos Garden Resort comes next to the Philippine Eagle Center, Eden Nature’s Park and the Crocodile’s Park. It is located in, Davao City, Barangay Malagos in Calinan. This garden resort contains with multitude of rare orchids and tall trees. You’ll see a lot of pine trees in the garden. In addition, it allows the visitors to see their beautiful waling-waling forest, flower farm, durian orchard, bird park, Sculptural artwork and amphitheater. Malagos Garden Resort offers a very good fruit wine. It’s a dessert wine made up of tree or bignay berries. It has a restaurant, fishponds, golf driving range, swimming pool, adventure playground, seminar halls, campsite, and cottages. Moreover, the resort features a bird show. The bird show, in Malagos, is the only interactive bird show in the Philippines. Hawk is their famous animal or bird in the show. The bird show is made to reinforce respect for animals and environmental awareness. They have beautiful attractions located in the resort, as follows: butterfly sanctuary, horseback riding, landscape gardens, children’s playground, golf driving range and fishponds. With an entrance fee worth of 100.00 or 125.00 Philippine money for weekend, you can already have a wonderful time with your loved ones! The resort consists Superior and Deluxe Cottages that can accommodate 6 to 10 visitors or guests. It contains 21 Standard Cottages that can accommodate 4 to 5 visitors or guests. Then, the Narra Hall, a dormitory type accommodation. This can accommodate 50 guests per room. Does any have recommendations for Japanese restaurants in Davao? Kriselle Irish: I recommend the Japanese restaurant in Torres, Nonki is the best! Kriselle Irish: Thank you for the recommendation! Dece Uy: Iridori. True japanese chef. In front of sm lanang. Kriselle Irish: thank you! I tried that already! Bub Bles Yortas: Have you tried Tsuru? Kriselle Irish: Mark Fredrick S. Abundo, thank you so much! Romirey Briones: I want to try their Ramen some other time. Does any have recommendations for the best soup place in Davao? Juliana Palermo: Comedor is a good soup place in Davao. Geraldine Oville: What’s their best soup? What are the best accounting firms in Davao City? Katax Aladin: Hi Sir Nick! We are ETM Tax Agent Office, Inc. – Davao and ETM Tax Agent Office, Inc. – Manila accounting firms. We take care of all your Tax Matters, and all your tax concerns. Let us know if you have any concerns. Thank you! 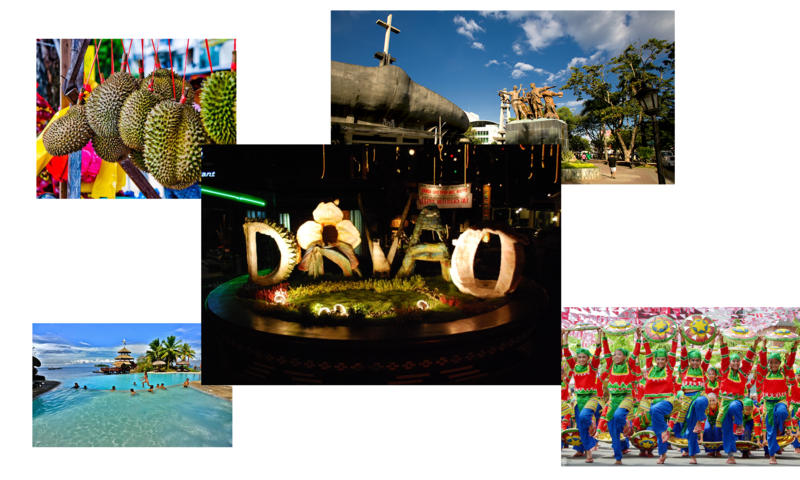 Does any have recommendations for a lot property in Davao? Oj Ellevys: for a lot property in front of Davao International Airport, I can recommend to you Ponte Verde. What are the restaurants in Davao that serve healthy meals? Danna Mae Simangan: The Vegan Dinosaur has a lot of healthy meals. You can try it.